The American Apartment Owners Association provides you with professionally created Massachusetts Landlord Forms that help you maintain compliance with specific Massachusetts Landlord Tenant Laws. The Statutes requires landlords to avoid prohibited acts, wording or terms in the execution of the lease. Landlords are not permitted to include any terms in a rental agreement that excludes a landlord from liability imposed by any statute of Massachusetts Landlord Tenant Law. Under Chapter 186 Section 15 F, a provision in which the tenant waives his or her right to a jury trial in any litigation with the landlord or if the tenant agrees “that no action or failure to act by the landlord shall be construed as a constructive eviction,” that section of the rental agreement “shall be deemed to be against public policy and void.” If there is any other type of agreement “which purports to exempt the landlord from any liability imposed by this section,” that agreement is also void under Massachusetts Landlord Tenant Law. The lease is just one of the crucial Massachusetts Landlord Forms that a landlord needs as documentation of the terms of the rental agreement, should you ever have to take the tenant to court. Section 15B (1) (a) prohibits landlords from entering the premises for any reason prior to termination of the tenancy except to make repairs, inspect the premises or to show the property. Give tenants proper advance notice that you need to enter the premises to make repairs or for other reasons in accordance with Massachusetts Landlord Tenant Laws, by including the Notice of Entry and the Notification of Right to Inspection prior to Termination of Tenancy in your Massachusetts Landlord Forms. Massachusetts Landlord Forms allow you a means to provide proof of the condition of the premises at the beginning and end of the tenancy with the Move In/Move Out Checklists. You and the tenant sign the forms, agreeing to the condition of the premises. Should there be damage to the property beyond normal wear and tear and you commence an action for recovery of the cost of the repairs, you have the tenant’s signature as evidence. The American Apartment Owners Association provides landlord forms nationwide. 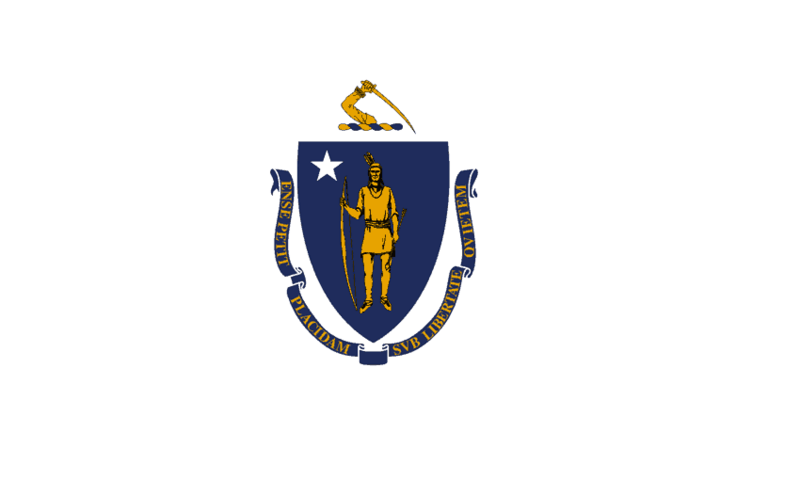 Looking for a state other than Massachusetts? Visit our State Specific Landlord Forms page to learn more.